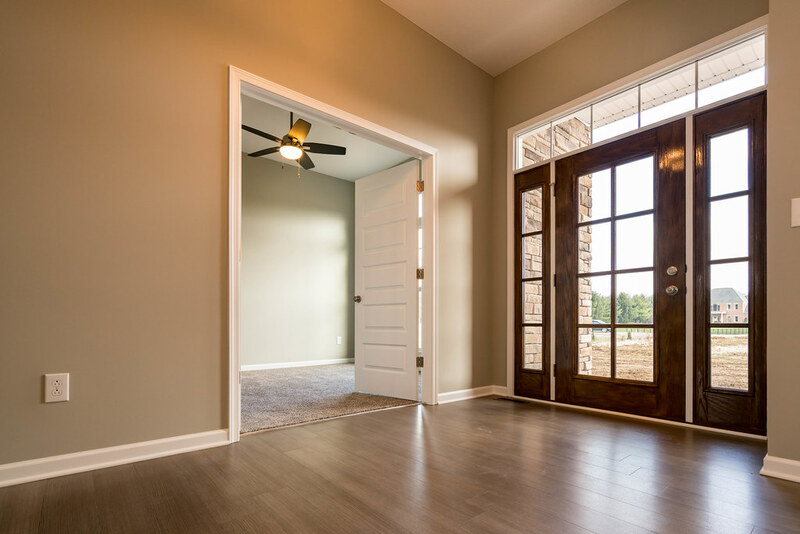 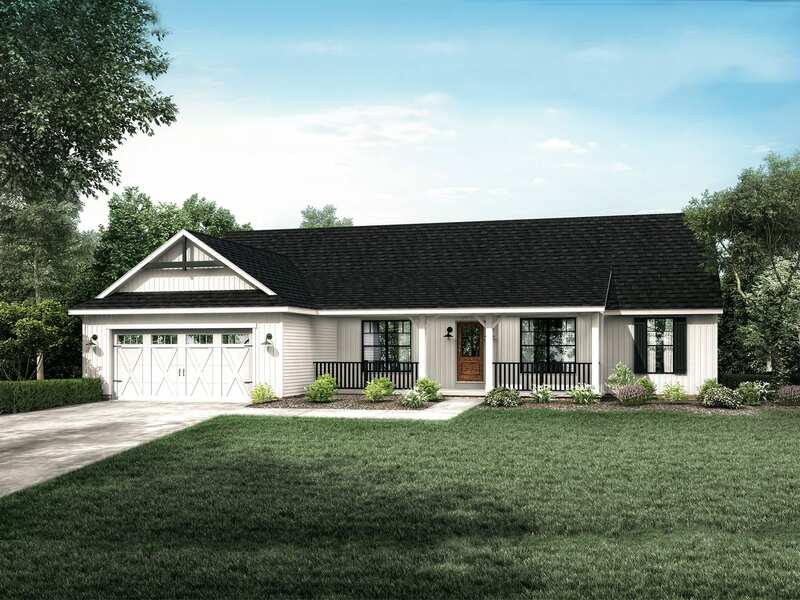 You love entertaining and the Montgomery lets you do it in style. 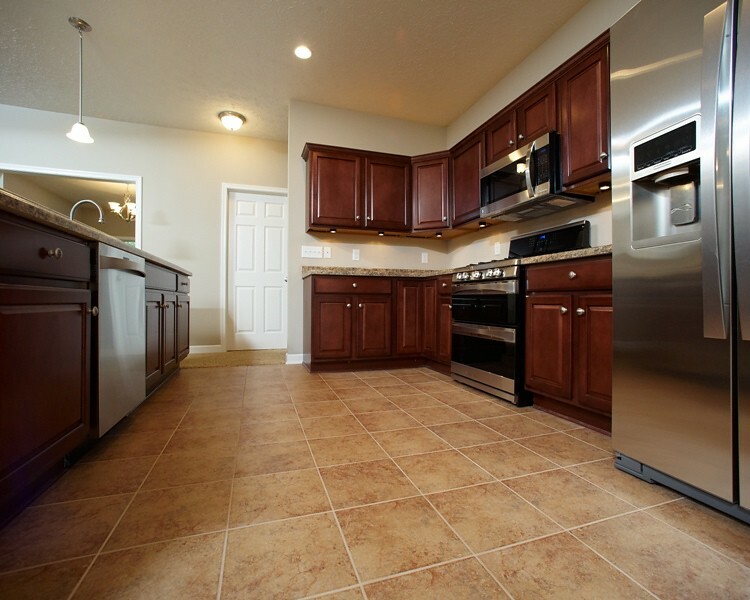 When 25 people show up for Thanksgiving you may run short on mashed potatoes but not space. 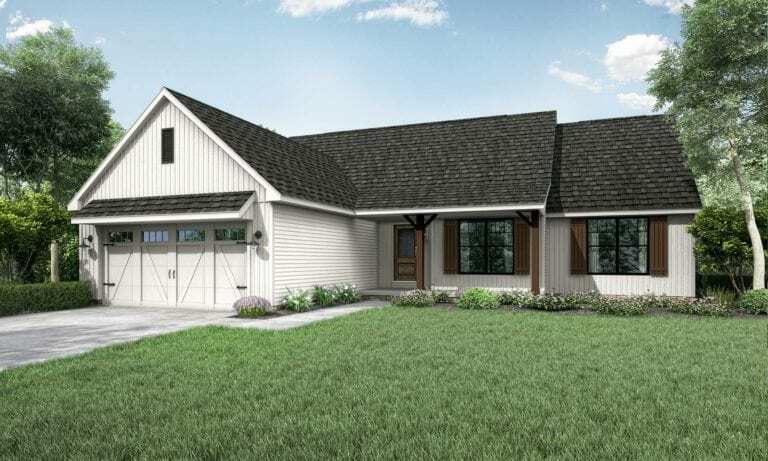 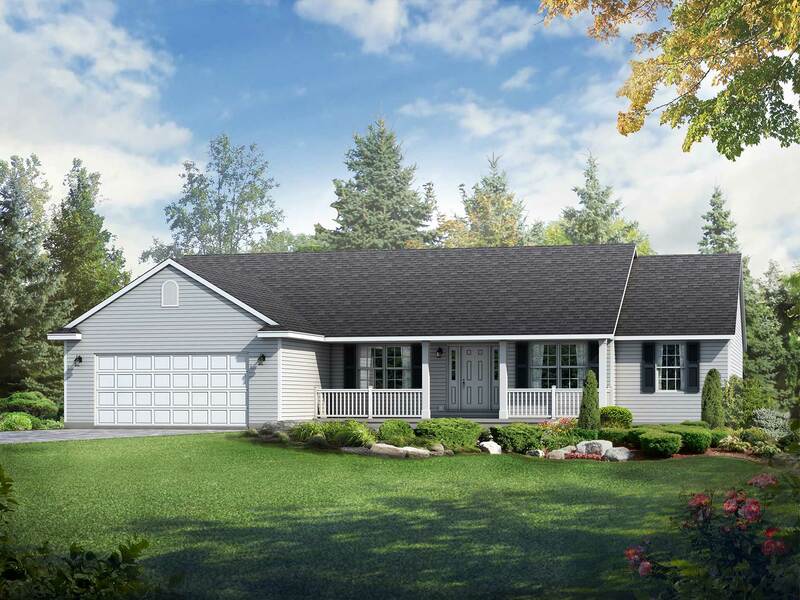 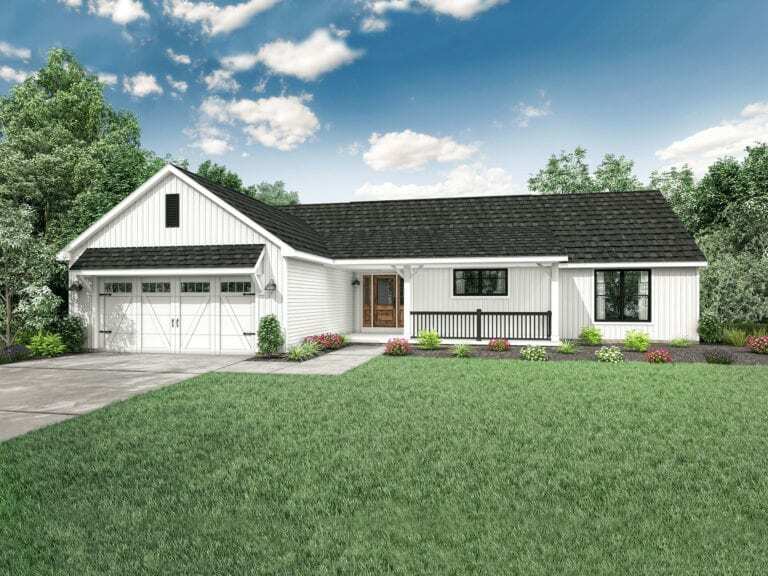 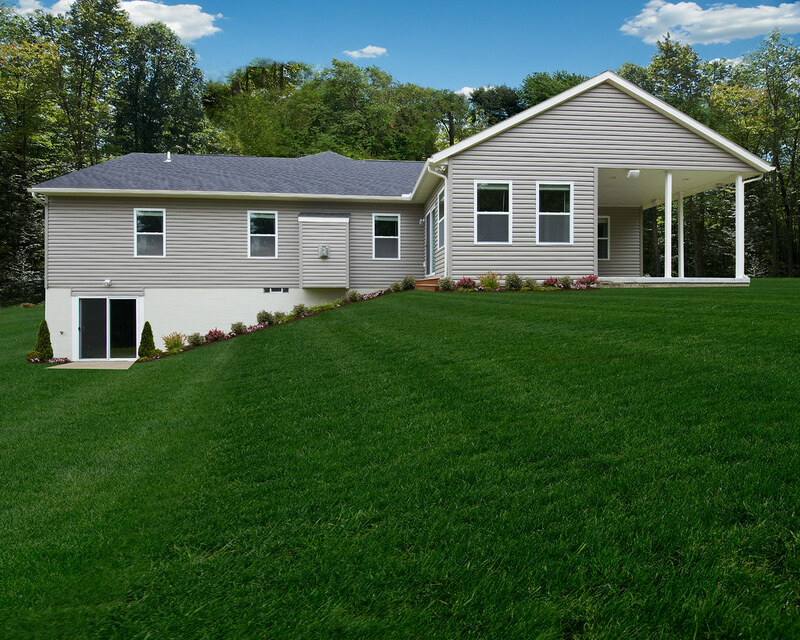 Because this three-bedroom, two-bath, ranch style home is more than roomy enough for family (even extended family) get-togethers. 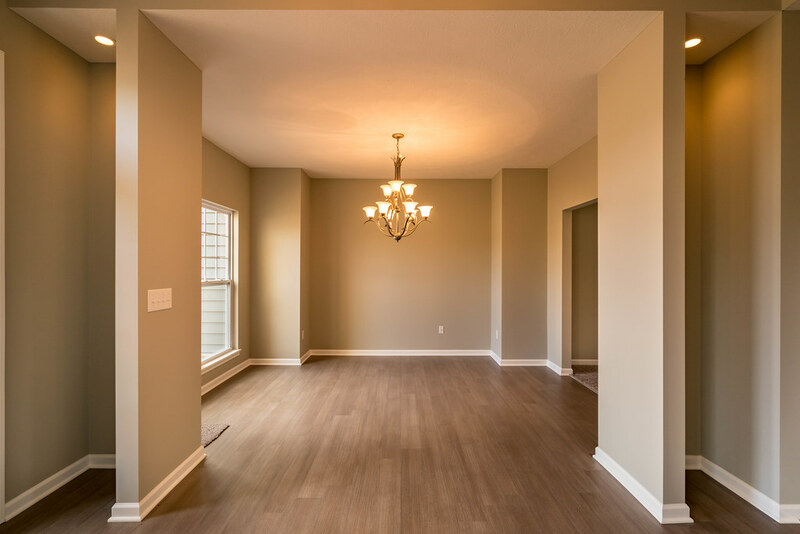 But don’t worry, one of the bedrooms is a luxurious master suite that lets you get away when you need a little privacy, too. 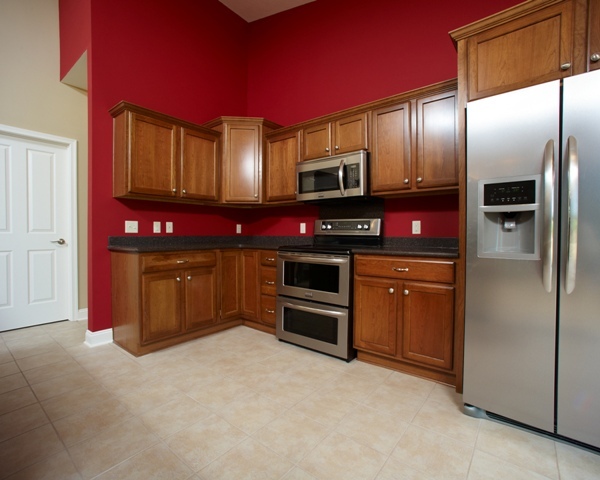 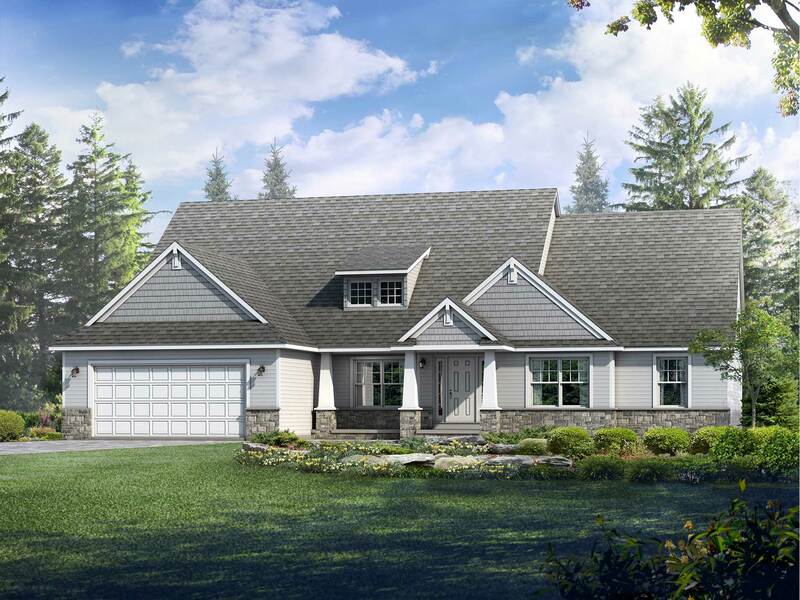 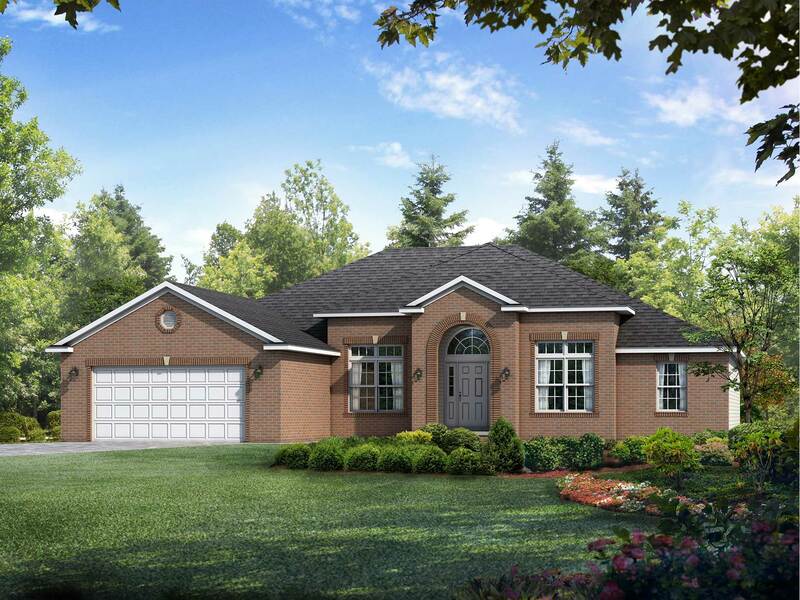 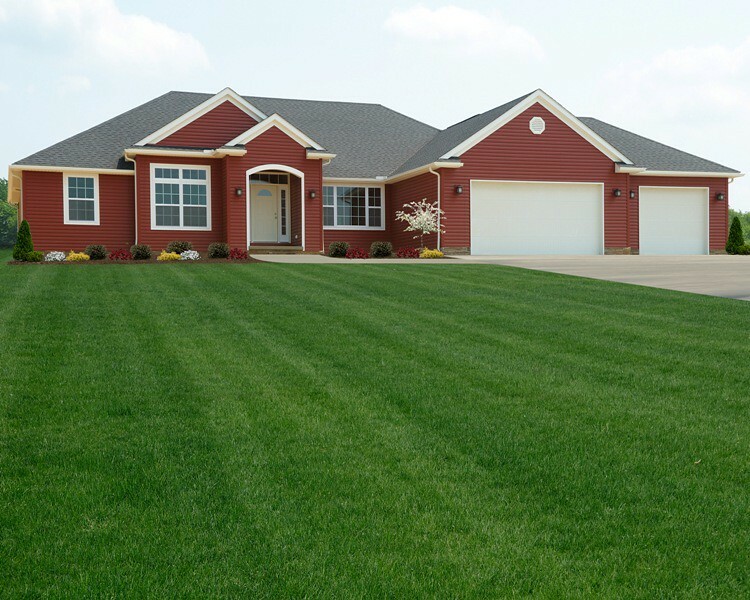 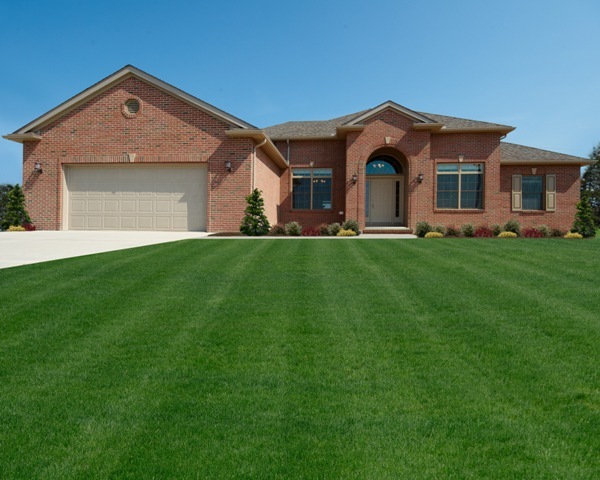 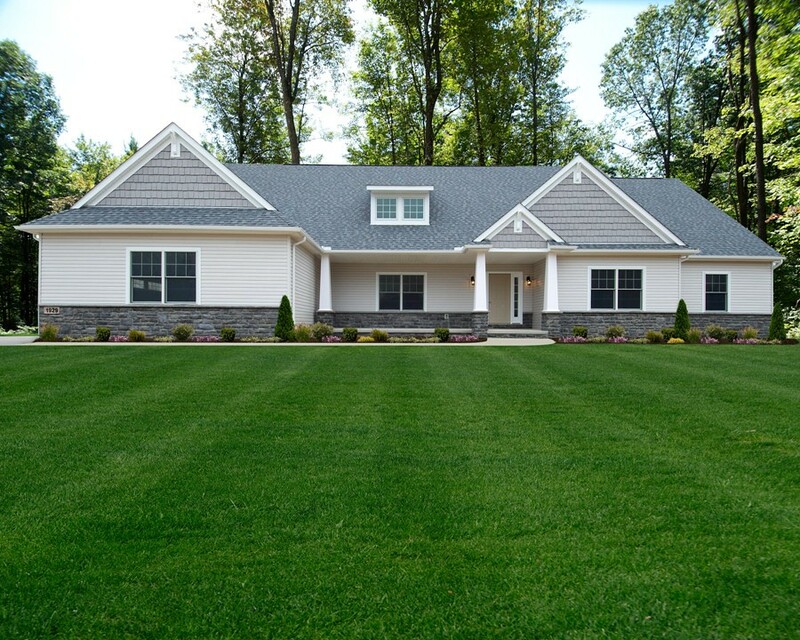 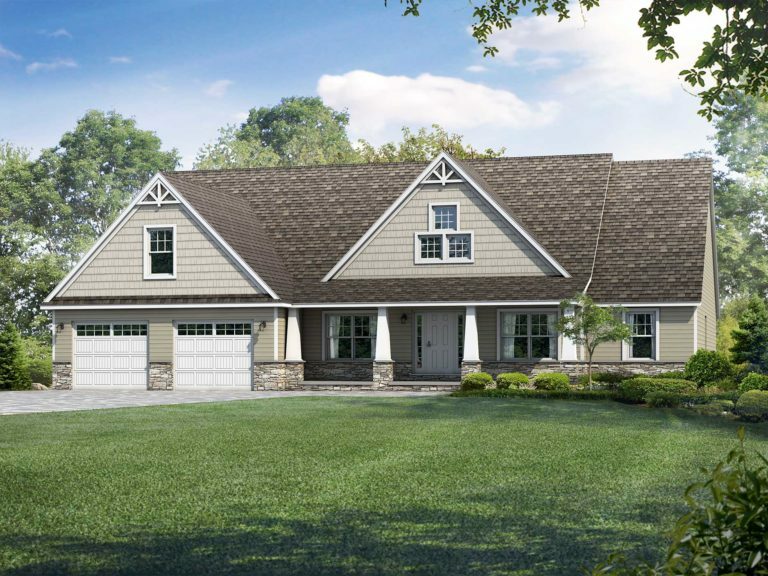 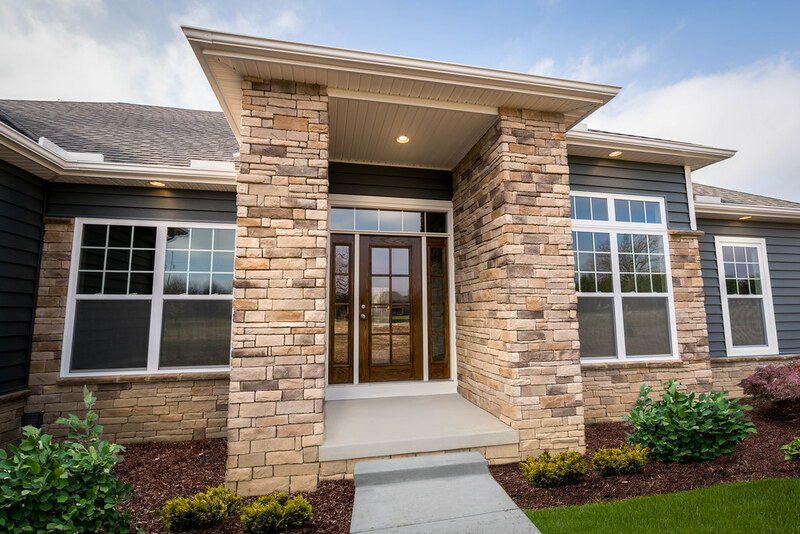 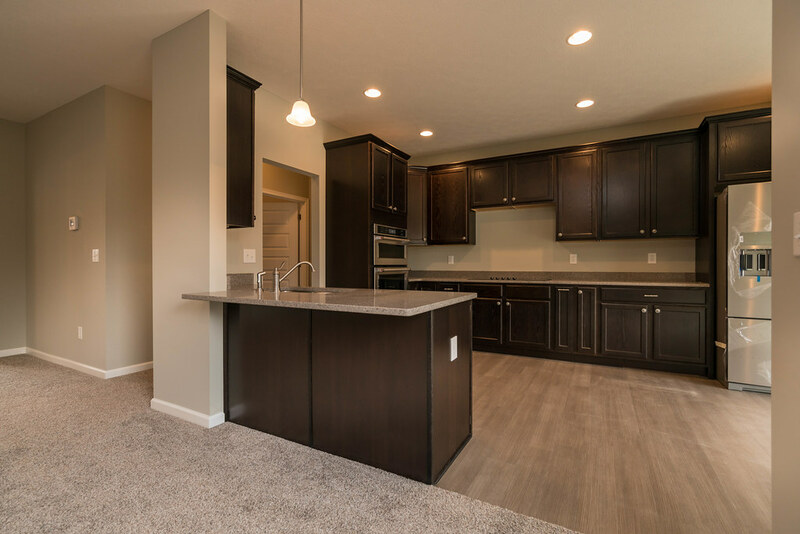 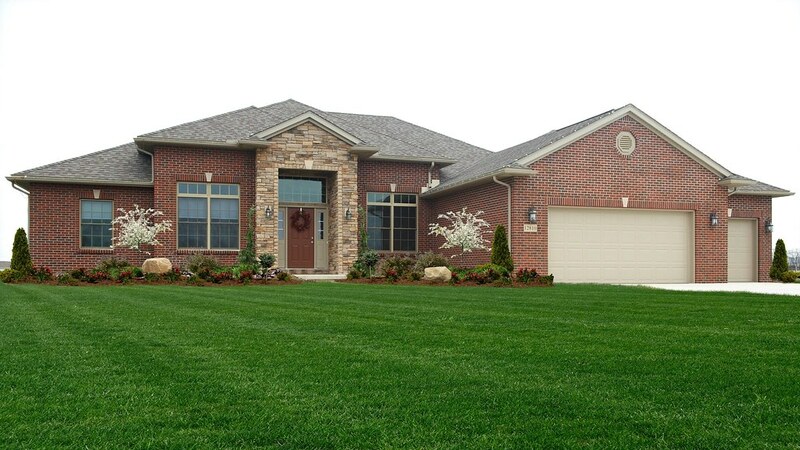 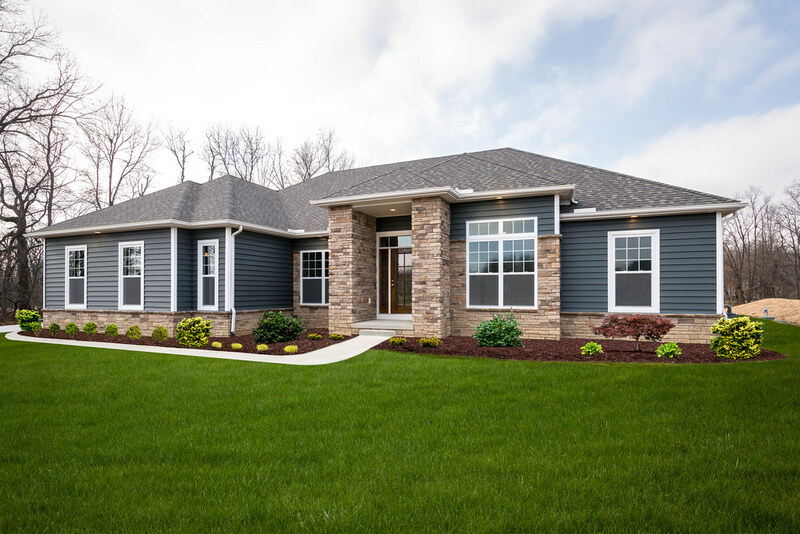 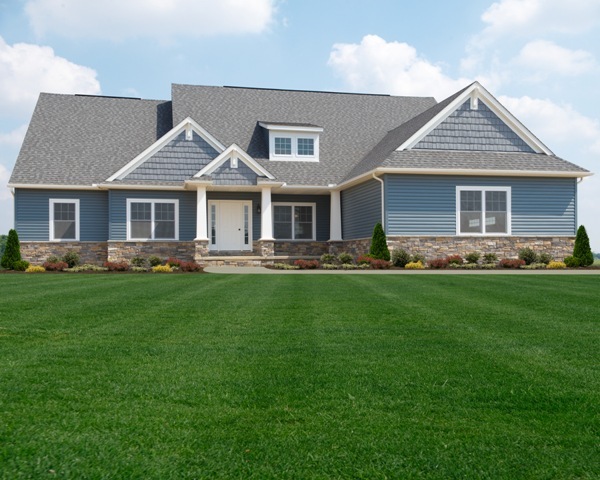 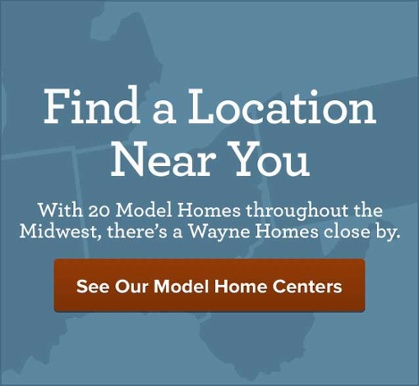 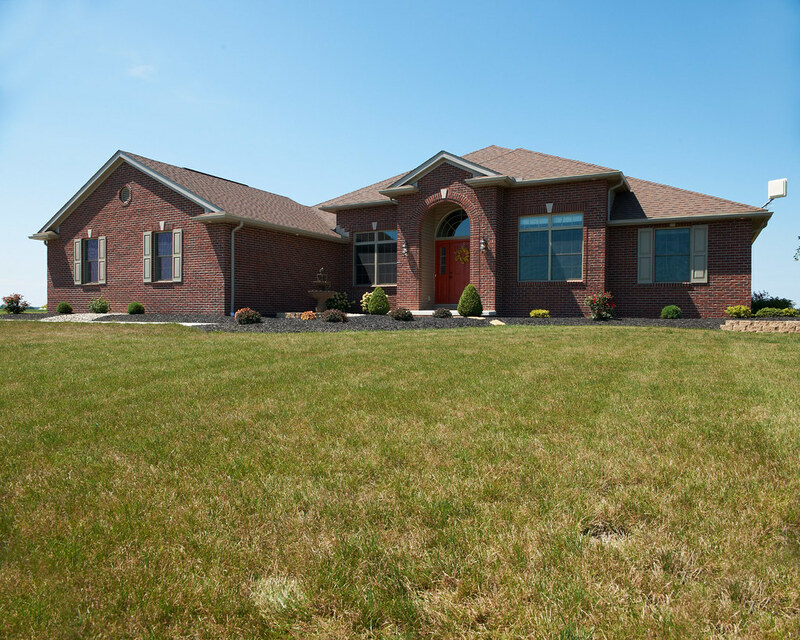 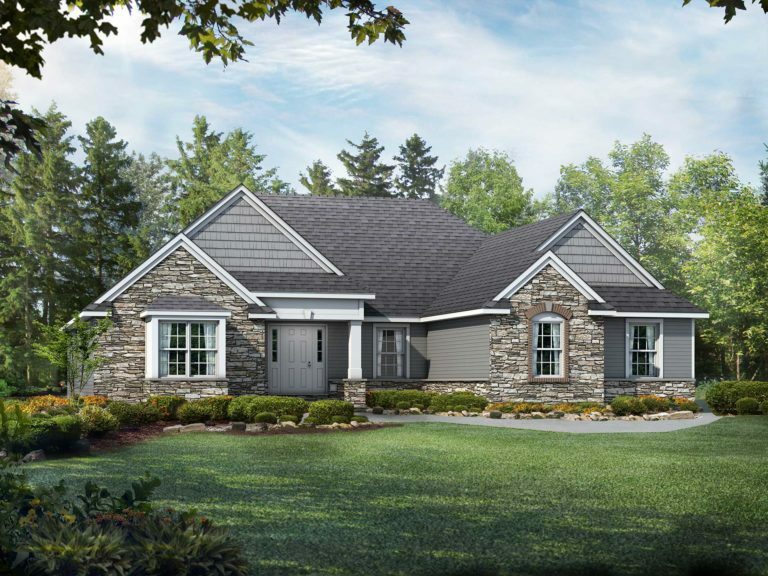 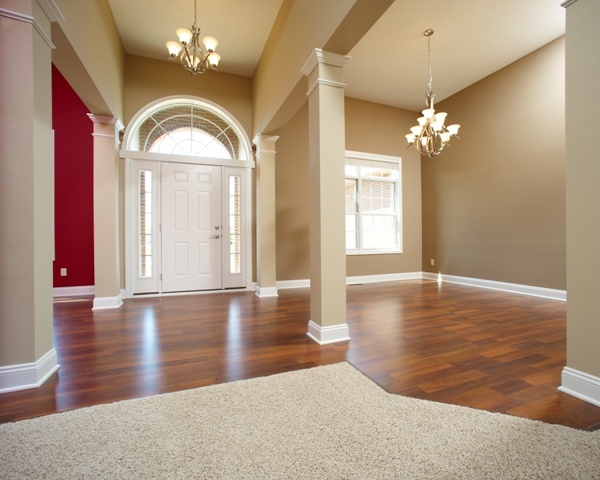 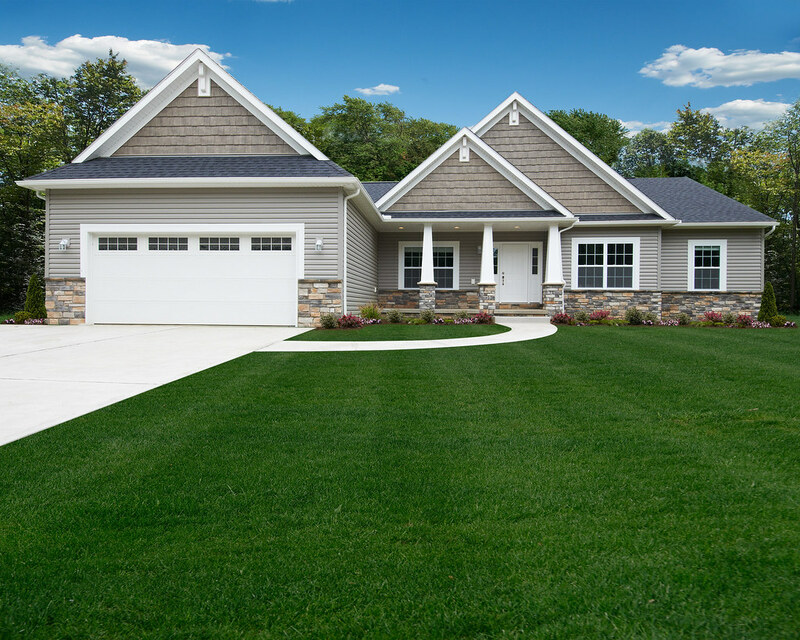 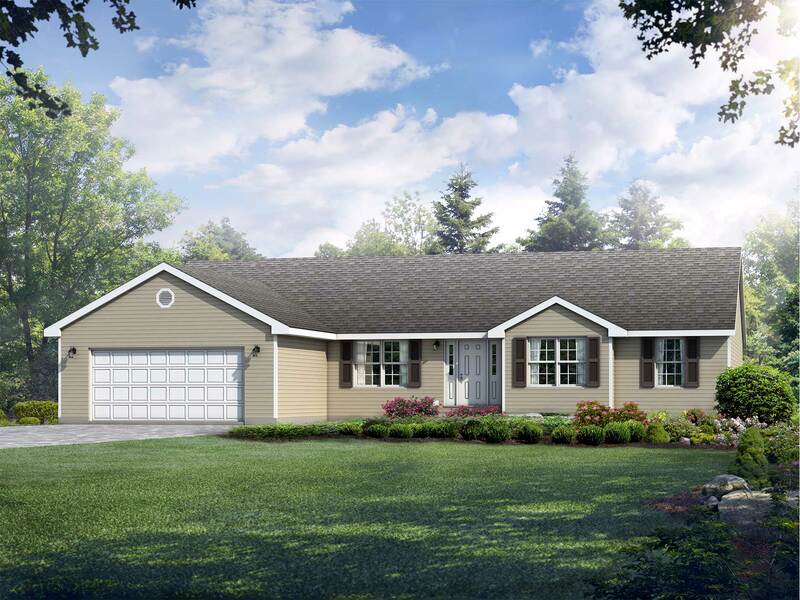 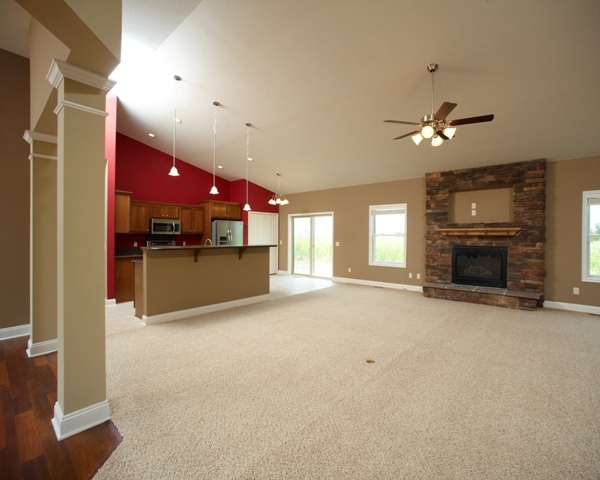 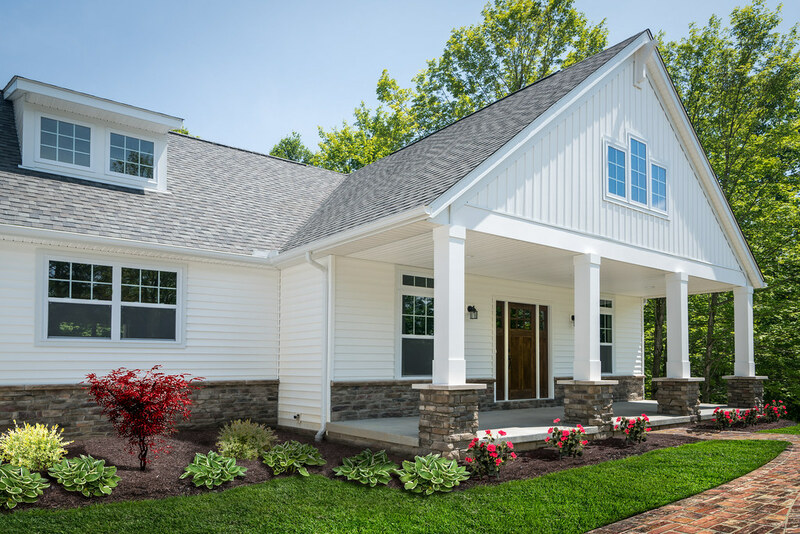 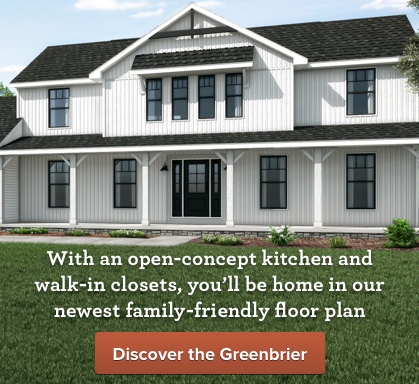 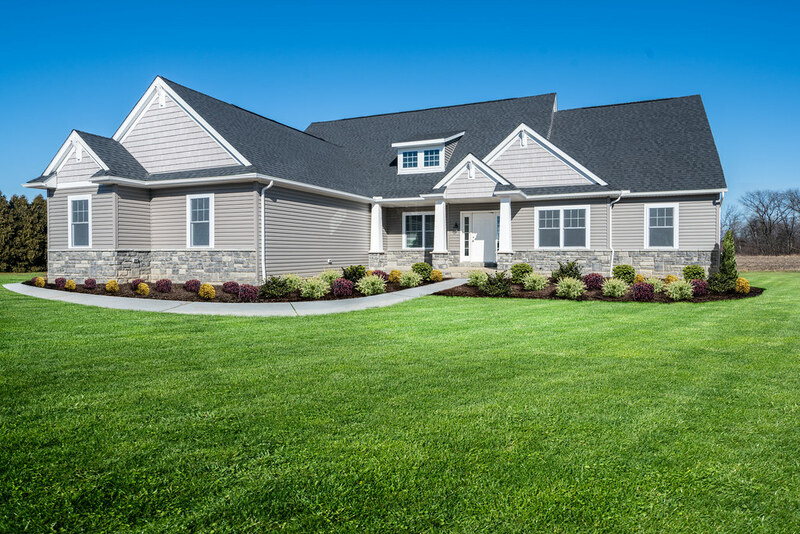 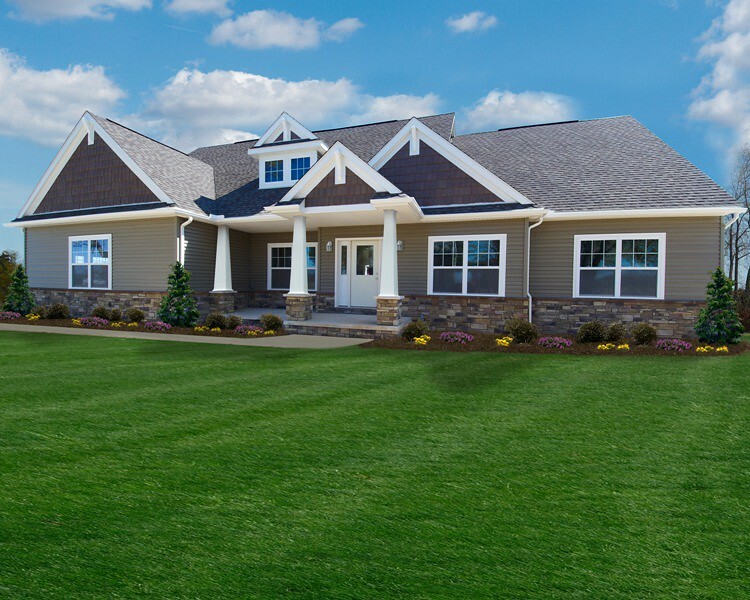 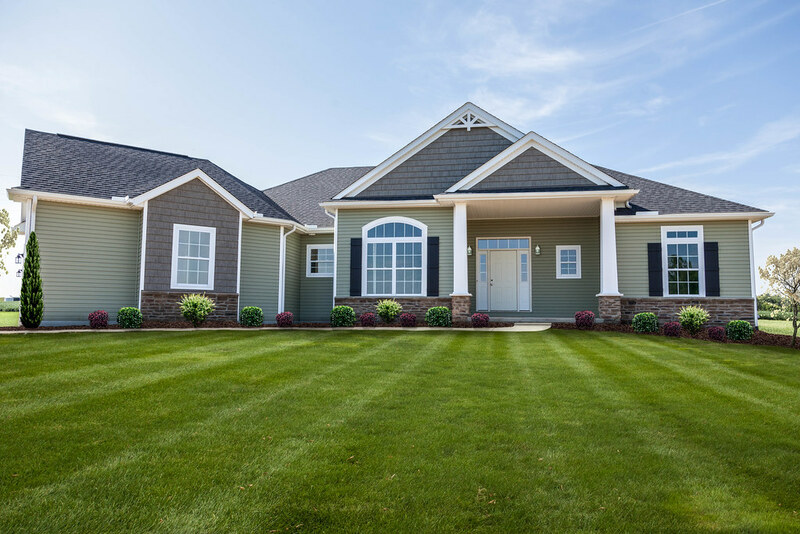 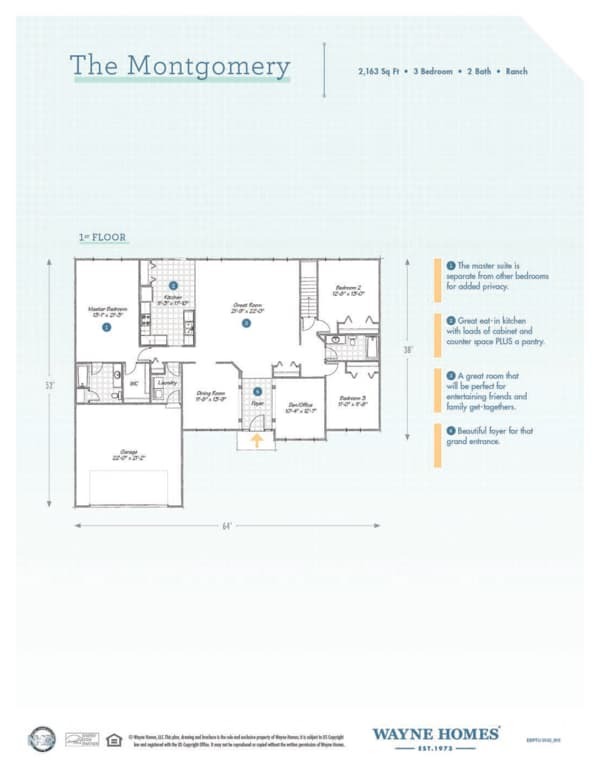 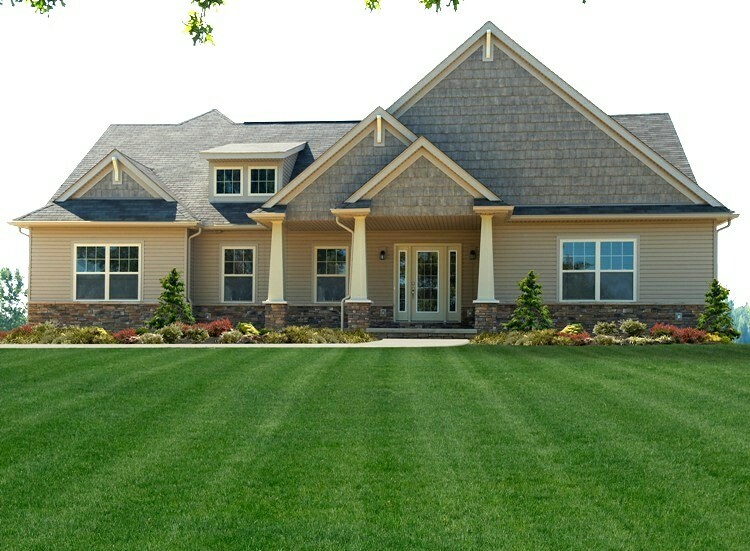 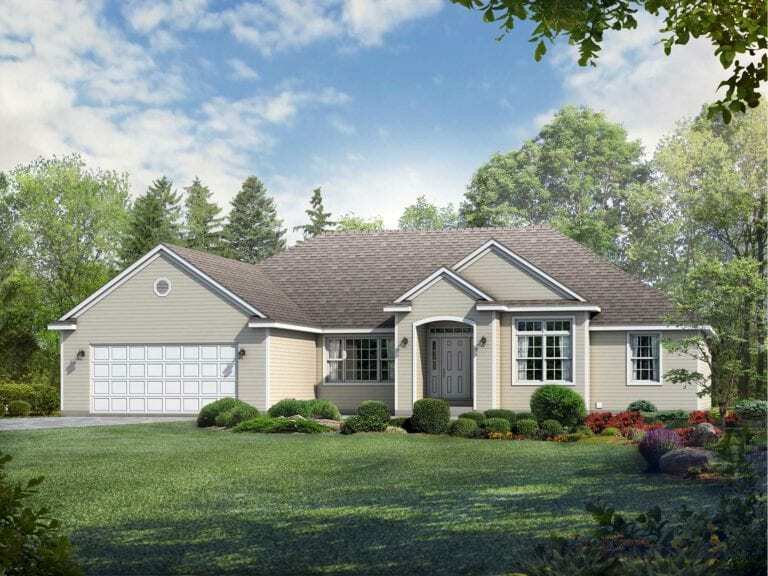 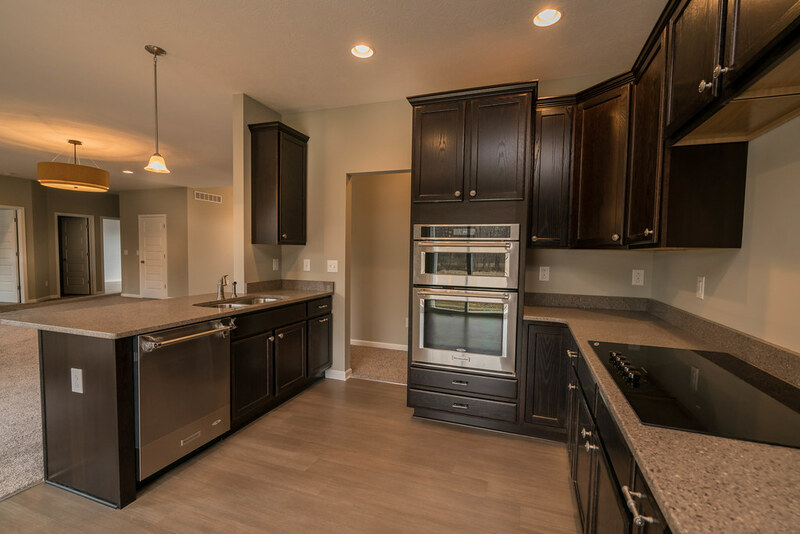 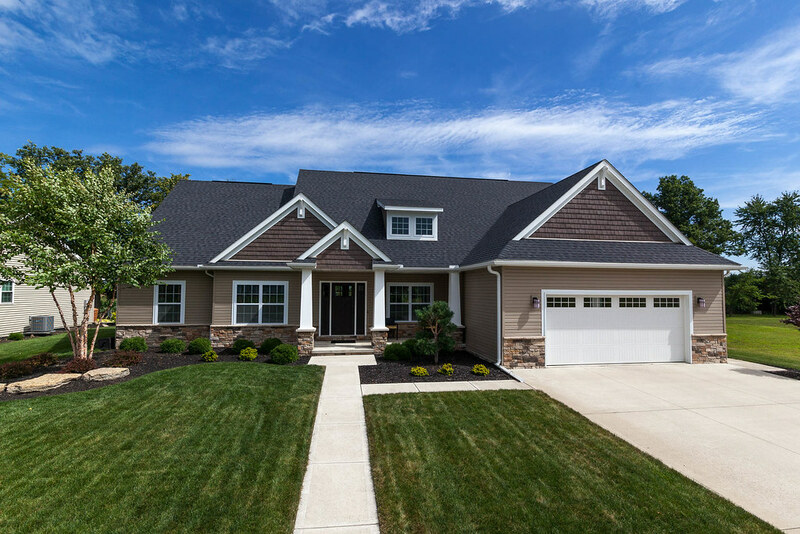 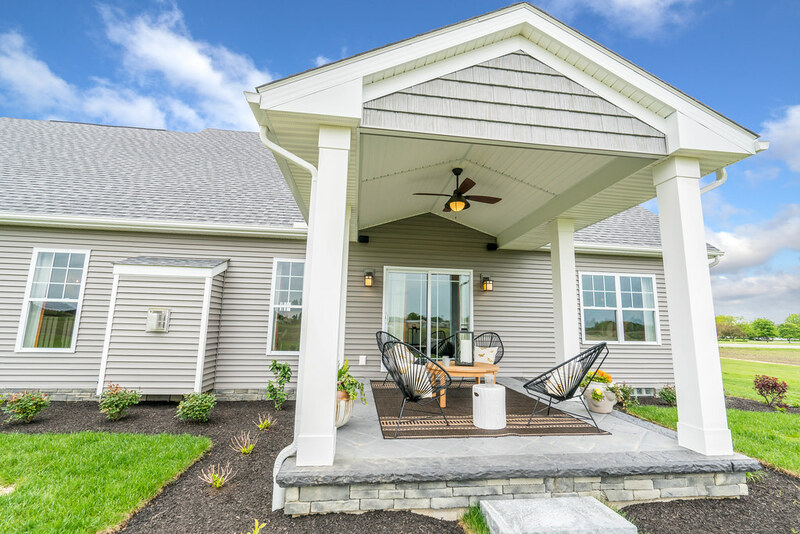 Tour the Montgomery model at our Newark office today!